Today’s post comes from Humaira of Money Savvy Muslim. Covering topics such as making money, saving money and enjoying life from a Muslim perspective. 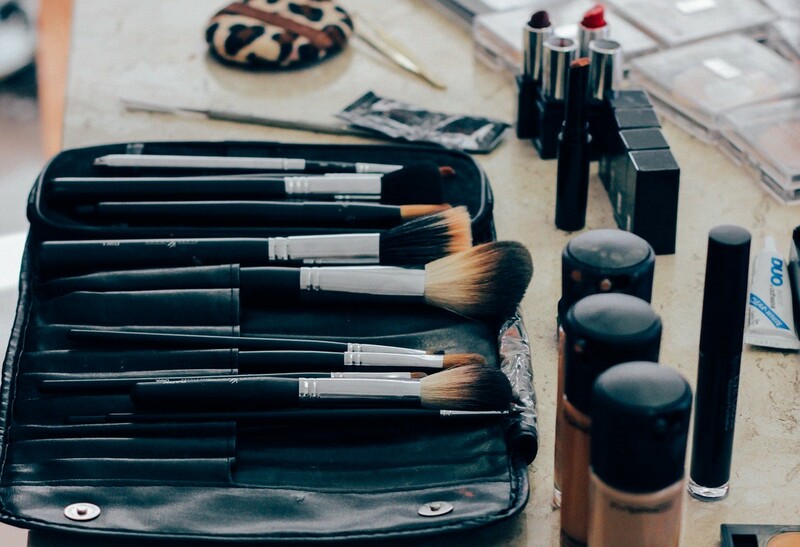 Beauty is one of her passions, and as a former trained Makeup Artist, she’s sharing her tips on how to save money on beauty and even get paid while you get your beauty fix! We all love a bargain, and saving money on beauty products and services is usually the last thing we want to do because let’s face it, who can resist the latest Naked palette or a good haircut! There comes a point when you need to save for something such as a mortgage, university, a car or something equally responsible and adult or just generally cut back on your expenses, and unfortunately, Beauty is the first thing to go. Being a Modest Lifestyle Blogger, I’m in the privileged position of being offered products to try from Brands for free in exchange for a review, but despite this, I still spend my own money on a lot of beauty products and services. This year I aim to cut down my spending and save money on products I will truly enjoy. 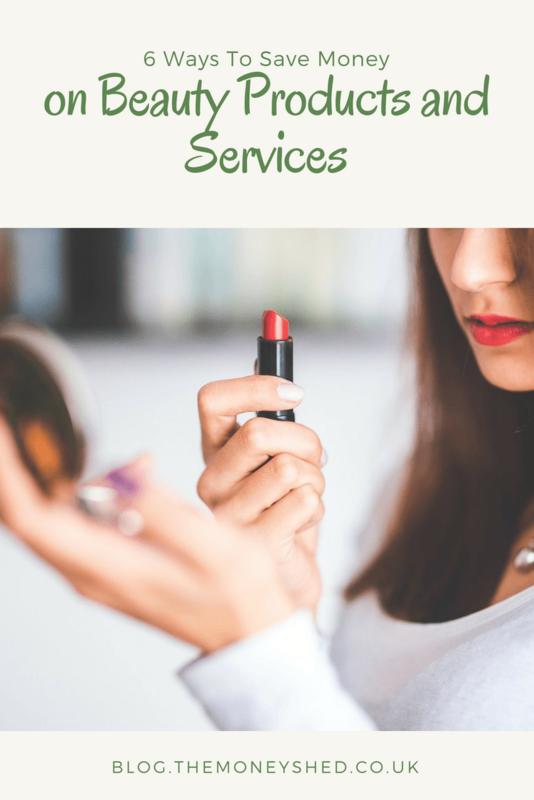 I’ve compiled a list of 6 Ways To Save Money on Beauty Products and Services. Reading reviews means that you have done your research about a product or service and think it is worth the investment. I’ve gone to Superdrug countless times and picked up products just because they were on offer and come home to find that they have appalling reviews, and now I couldn’t return them. Usually the investment was only under £10 but still, I could have put that towards something I really enjoyed. Reading many reviews, good and bad, helps you to get a feel for the product and figure out if it’s worth the investment. You see your favourite Beauty Blogger raving about a product, and then rather than buying it immediately due to FOMO (Fear Of Missing Out), you can save the product to a wishlist. My favourite way to do this is to save links and products on the Evernote app. The beauty of this is it syncs up to your computer, laptop and phone, so you can “buy” the product without spending any money! If you’re still thinking about the product in a week/month’s time then go ahead and buy it, but most of the time you’ll probably forget why you saved it in the first place and can continue with your life having saved some money in the long run. OK, this might not be the obvious way to save money but signing up for mailing lists from your favourite brands and beauty sites is actually a good way to save money because they constantly send mailshots out with discount codes and sales. The trick is not to read them unless you need something, which is harder than it looks. There is a way to filter Gmail messages to a folder or label automatically or even start a separate e-mail account specifically for these deals! This is a great way to filter these kinds of emails without reading them until you need them and enjoy the benefits of a discount or sale. You can use cashback sites like TopCashback & Quidco to get money back on products you would buy already. I forget to do this all the time, but you can install a plugin to your browser so when you go to that site, it tells you how much cashback you can get. Sometimes it doesn’t do this, but it’s always good to check before making a purchase. I’ve got cashback on beauty products and clothes I was buying anyway, and it soon adds up! This isn’t cheap initially as you will need to pay for training, but even if you’re self-taught, you can eventually apply for Makeup Artist discounts with MAC, NARS, Bobbi Brown etc. This is a great way to save money as you can get up to 35 – 45% off when you restock your kit, which is great in the long run! If you qualify through a makeup school like I did with the London Makeup School, you can be invited to Graduate Nights and can buy products up to 45 – 50% on those nights which is a HUGE saving on products you need for yourself and clients. We’re not all genetically enhanced goddesses with legs for days and flawless complexions, but you can volunteer to become a model for your local hairdressing salon, beauty or makeup school, whatever your age or complexion. How does this save you money? Well, first of all, some assignments are paid or free for the model, so if you were going to get a haircut, beauty treatment or massage anyway, this is a great way to get a low-cost option. Secondly, all those upcoming makeup artists, hairdressers and beauty therapists need someone to practice on and most establishments favour repeat clients, so if they like you then you could get yourself a regular gig that not only saves you money but means you’re always well groomed. Win Win! I’ve been a practice model for eyebrow waxing, hair cutting &, leg waxing so far. The key to being a successful model is to be patient, be very clear on what you’ve signed up for and remember to prompt the students to take before and after pictures of their work. There is always a qualified instructor on hand so the student always has someone to refer to, so you won’t come out with just one eyebrow at the end of your modeling gig! I hope you enjoyed these ideas. Let me know how you save money on beauty in the comments below.